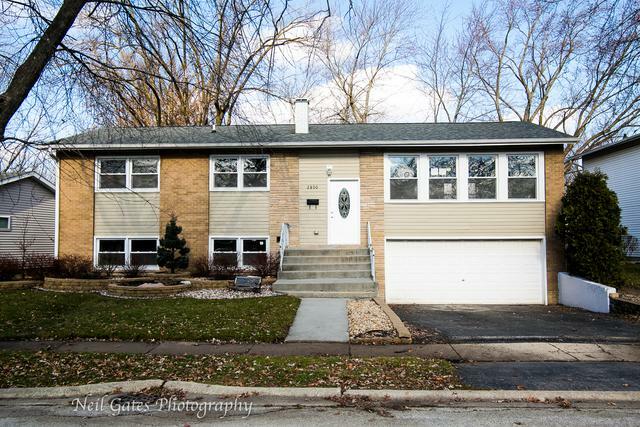 Beautifully updated throughout Raised Ranch with 4 bedrooms and 2 full baths. 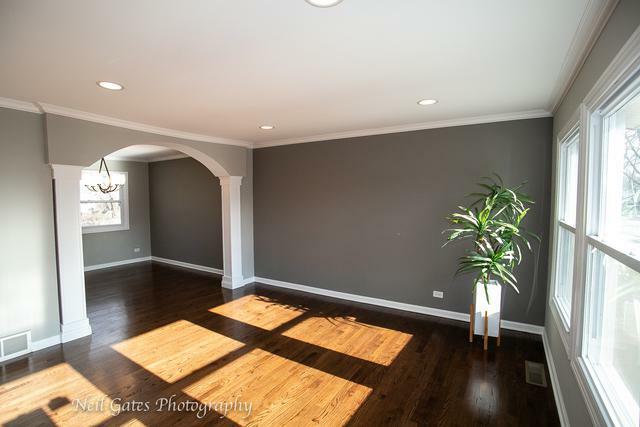 Inviting and bright living room with can lighting separated by the arched entrance with dining room next to the updated kitchen. White kitchen cabinets, new granite counters, undermount sink with gooseneck faucet, glass backsplash and stainless steel appliances. 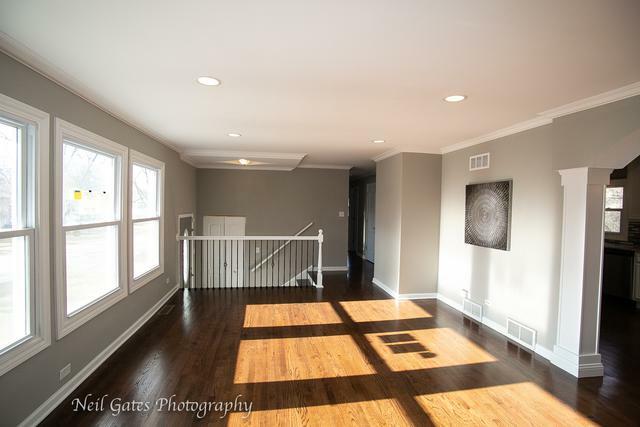 Refinished hardwood flooring throughout main floor including 3 bedrooms with 2-panel arch doors and new lights. Main floor bath features granite vanity counter, porcelain tile with glass accents & oversized jet tub. Great for entertainment and gatherings is lower level with family room, one bedroom and fully updated bath. New vanity, mirror, fixtures & custom porcelain tile work in shower. Newer windows, new furnace. Freshly painted throughout. 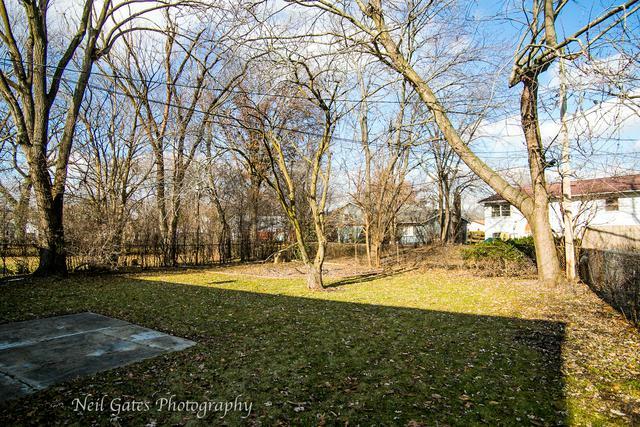 Professionally landscaped and updated to meet local codes. 2-car attached garage with new springs. Ready for you to move in and enjoy - your friends will be envious!